Jeff joined QuadReal as Senior Vice President Development, Prairies in January 2017. He is focused on the execution and delivery of opportunities inherent in the existing development portfolio as well as those for growth. Prior to joining QuadReal, Jeff was Senior Vice President, Development, Prairie Region for GWL Realty Advisors, where he was responsible for all commercial and residential development activities. Previously, he was an office leasing agent with a major commercial real estate brokerage firm. 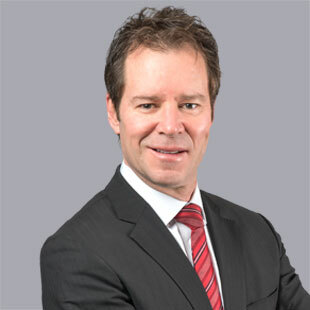 Jeff holds a Bachelor of Arts Degree in Economics from the University of Calgary, and is a member of several industry associations including NAIOP and the Urban Land Institute. Jeff is committed to a collaborative team approach, creating an inspiring environment in which business partners and employees prosper and excel.